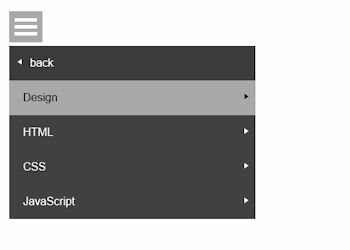 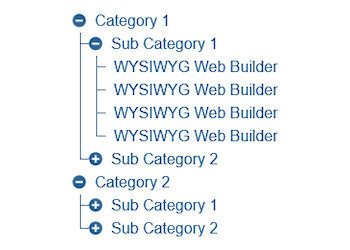 A popular implementation of the jQuery Accordion object (available in the WYSIWYG Web Builder toolbox) is as a navigation menu. 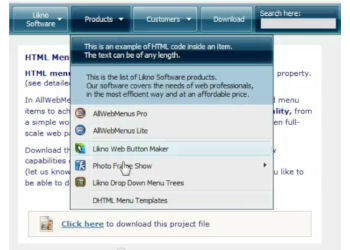 The AllWebMenus extension provides an easy way to integrate Likno's AllwebMenus into your pages and have access to hundreds of cool menu designs. 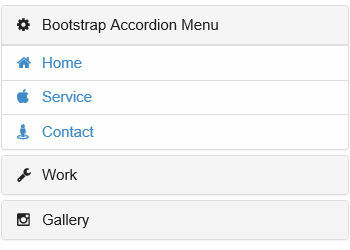 This extension implements an accordion menu based on Bootstrap’s collapse.js script. 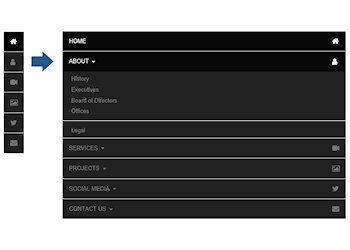 The menu support Font Awesome icons and can be used in responsive layouts and layout grid. 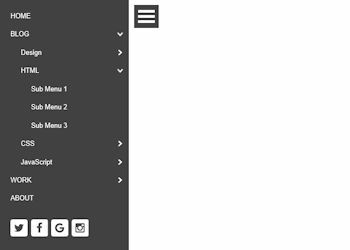 This extension implements multi-level, space saving and responsive drilldown menu, which may be useful mobile pages where there is not much space available. 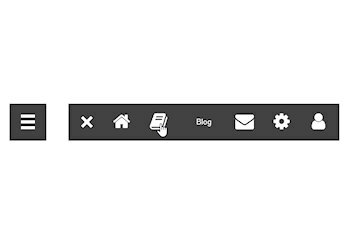 The menu supports the usual styling options and each item can have its own FontAwesome icon. 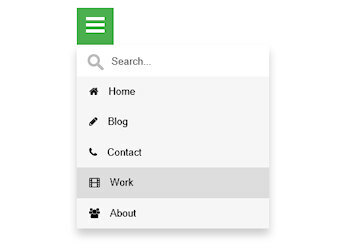 The Expandable Menu is a multi-level accordion menu. 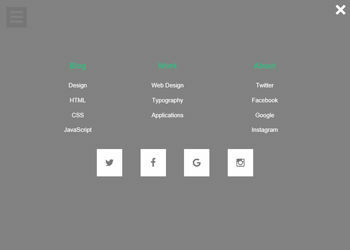 The menu has the usual styling options. 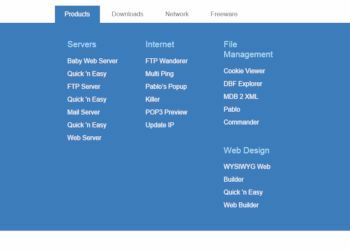 Each item can have its own with Font Awesome icon and it supports slide animations with easing. 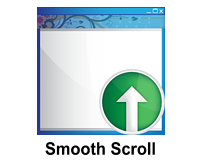 The Expandable Panel Menu is a multi-level panel/slide menu with Font Awesome icon support. 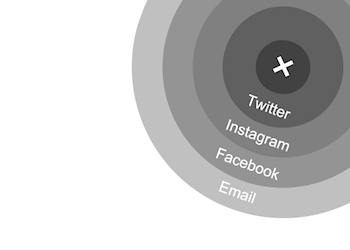 Besides the standard links there is also a dedicated section for social icons. 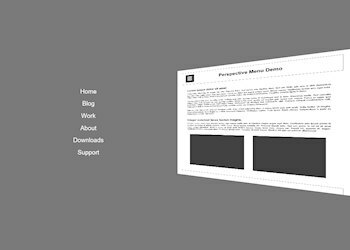 The Full Screen Menu extension is a responsive menu that takes up the entire screen when expanded. 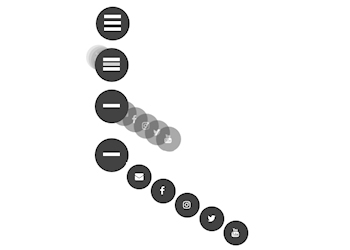 The menu can be activated by clicking/touching the ‘hamburger’ button. 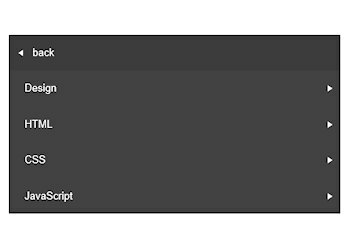 The Full Screen Overlay Menu extension is a responsive menu that takes up the entire screen when expanded. 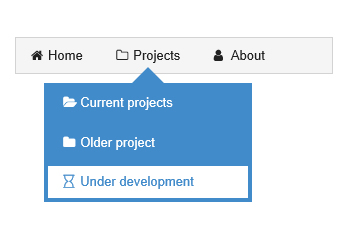 The menu can be activated by clicking/touching the ‘hamburger’ button. 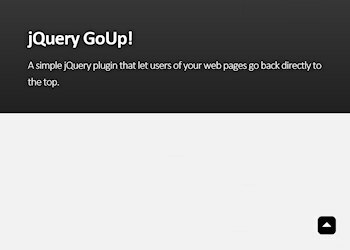 The jQuery GoUp! 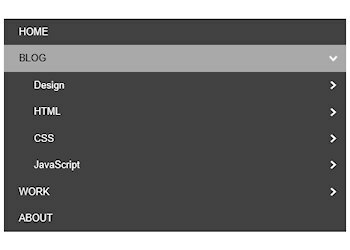 extension is a simple jQuery plugin that let users of your web pages go back directly to the top. 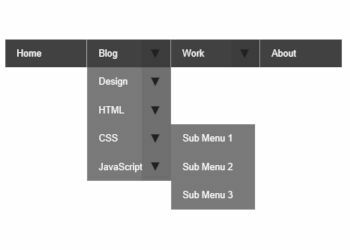 This extension helps you to add this menu to your website with only a few mouse clicks. 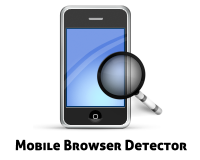 This Extension enables your site to detect a mobile browser so you can redirect your users to a dedicated mobile site if you have one. 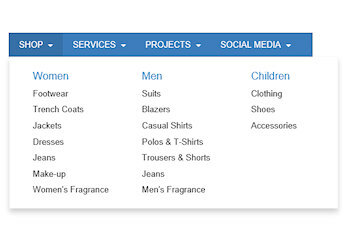 Mega Menus are drop down menus that contain multiple columns of links. 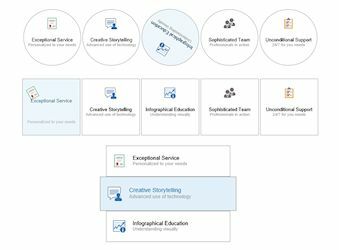 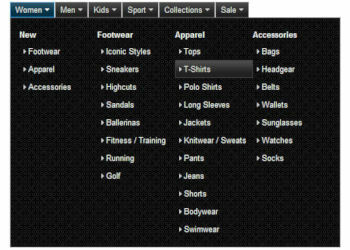 The Multi Level Panel Menu is initially invisible, but can slide from the right or left side of the page by clicking the menu button. 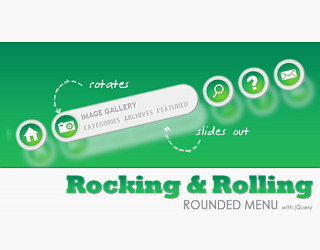 The menu supports multiple levels and each item can have its own Font Awesome icon. 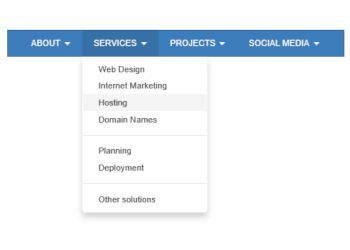 The Page Redirect extension is an easy solution for redirecting users to another page based on date, time, day of the week, browser or screen width. 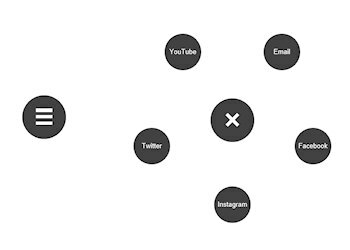 The Radial Icon Menu displays an animated popup menu with round icons around the trigger button. 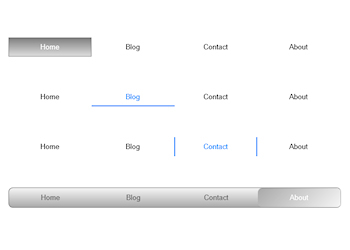 The Responsive Multi Level Menu is a responsive, space-saving drop-down menu with subtle effects. 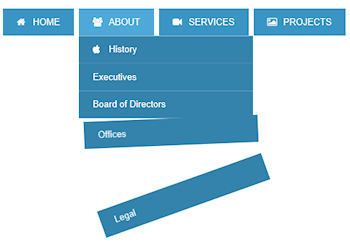 Incredibly awesome rotating and scaling jQuery menu. 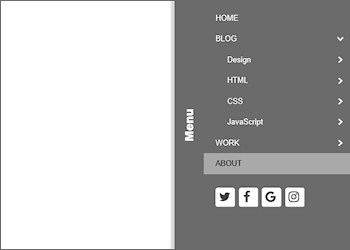 Sometimes all you need is a simple menu. 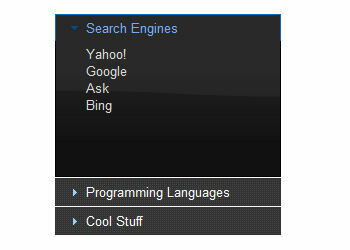 Well in that case: stop looking! 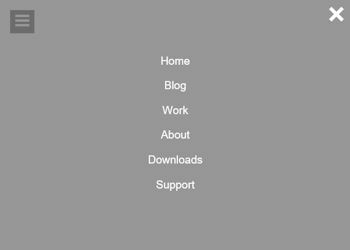 Because here's the Simple Menu extension! 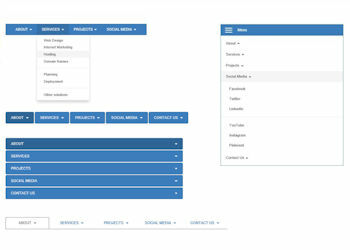 Simple Menu is a basic navigation component with single level drop down menus and supports animations (slide and fade). 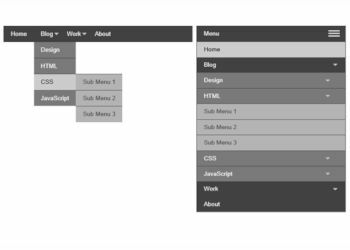 The Slim Menu extension is based on jQuery slimMenu (http://adnantopal.github.io/slimmenu/) and is a lightweight jQuery plugin, which is made to create responsive and multi-level navigation menus on the fly. 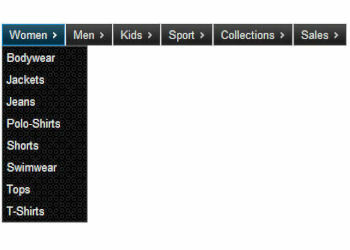 This extension scrolls the page to the new link rather than jumping there directly. 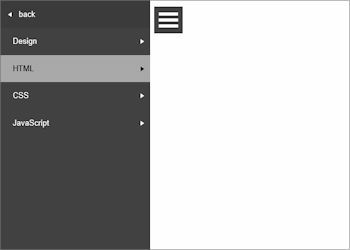 This extension allows you to easily animate any series of elements, by sequentially scrolling them. 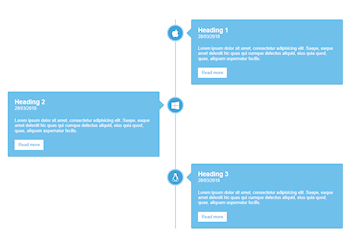 It uses jQuery.ScrollTo to achieve the scrolling animation. 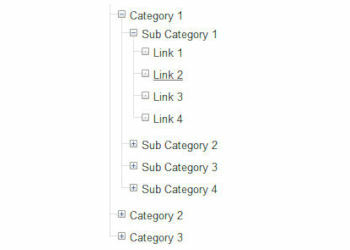 The TreeMenu extension displays a list of links in a tree-like format. 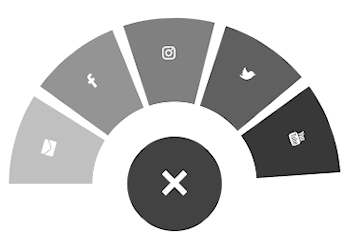 Levels can be expanded/collapsed by the user with the '+' and '-' icons. 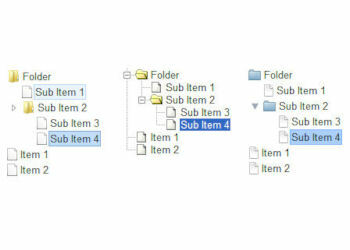 As a designer you can set the inital state (expanded/collapsed) of the tree items. 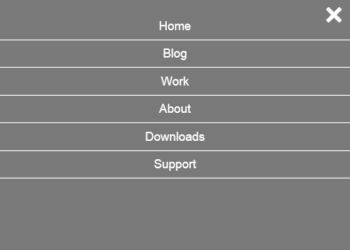 The TreeView Menu extension displays a list of links in a tree-like format. 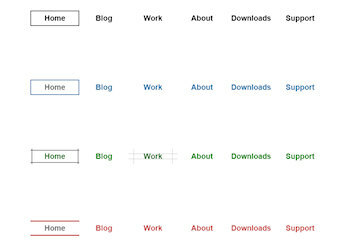 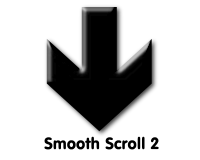 Levels can be expanded/collapsed by the user with the user definable FontAwesome icons.